I recently had the opportunity to interview two chief GM engineers directly responsible for the Chevrolet Cruze Diesel during the 2013 Chicago Auto Show on media day. 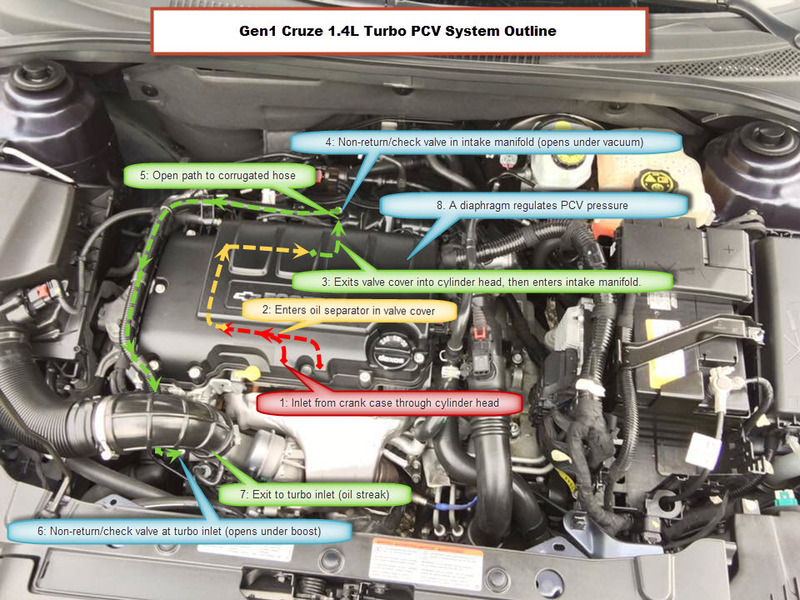 There are plenty of generic publications floating out on the internet and blogosphere, so I’m here to bring you some insider knowledge from GM’s lead engineers to give you an idea of what to expect if you are planning on buying or are interested in buying a Chevrolet Cruze Diesel. Winter is coming! Check your tire pressure! Cold weather is upon us in the Northern half of the United States, and we’re just over a month away from the official start of Winter. For many of us, that means freezing cold temperatures, but that also means “winterizing” our vehicles. While making preparations for the cold weather, we sometimes forget to check some of the more basic things, like tire pressure. Here’s why it’s important.